Bittersweet kit by Andrea Gold – 1 freebie(s)? 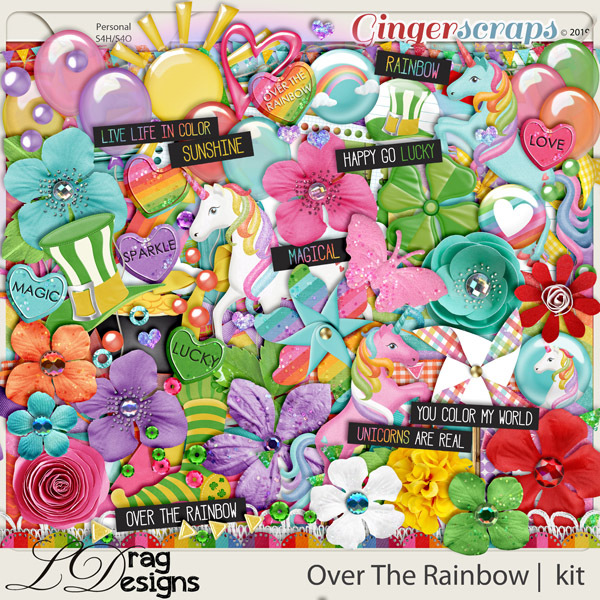 ~April Feature Designer: LDrag Designs~ – 1 freebie(s)? 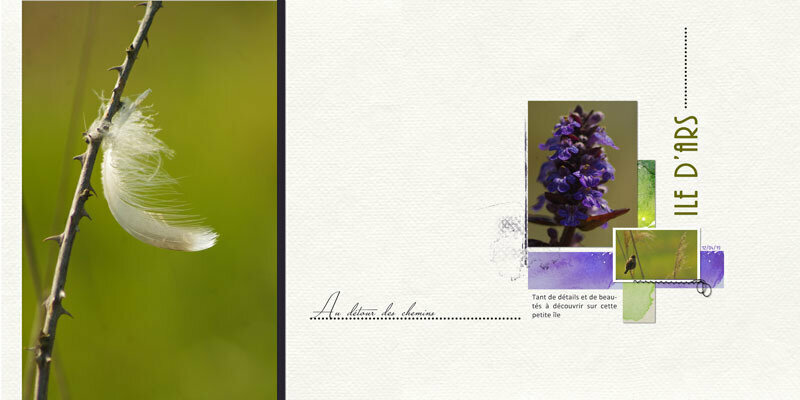 New Freebie – 1 freebie(s)? 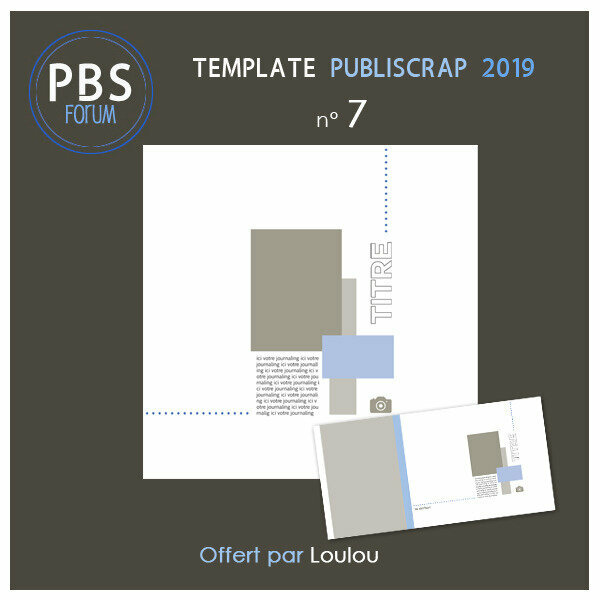 Template PBS 2019-7 by Loulou freebie – 1 freebie(s)? 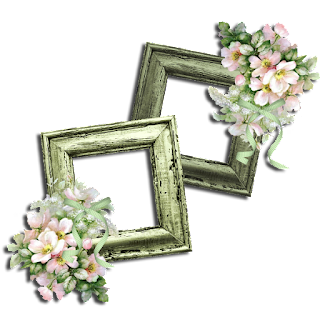 Mariane Lusia by starinkbrush – 1 freebie(s)? Mantrakshar by KSHTRGYN – 1 freebie(s)? 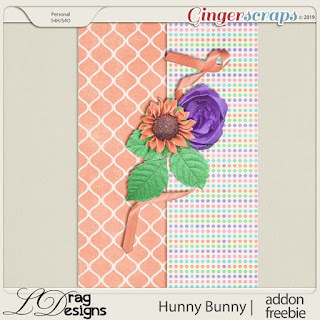 Creative Team for LDrag Designs – Hunny Bunny and Coordinating Freebie – 1 freebie(s)? Creative Team for LDrag Designs – Curved Photo Templates Vol. 2 (Save 30%); My Little Man: Collection and Coordinating Freebie – 1 freebie(s)? 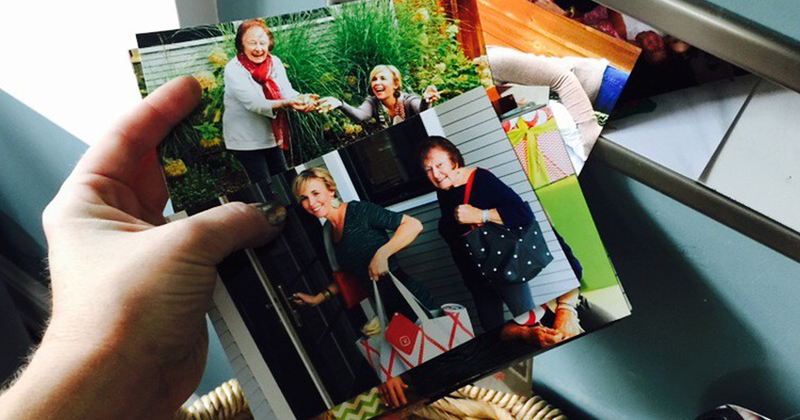 Five FREE 4×6 Photo Prints + FREE Walgreens Store Pickup – 1 freebie(s)? tuman holiday by hanifarifinsyah – 1 freebie(s)?